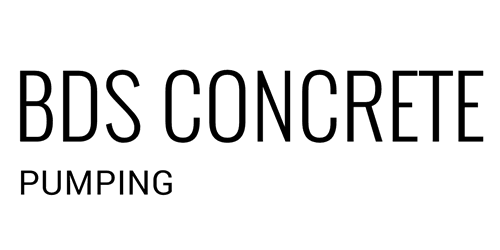 "BDS Concrete Pumping is clearly the expert in the field. They knew exactly what they were doing and completed their job quickly and efficiently!" "I couldn't help but be impressed with their top of the line cement rigs. They shows up with two units that were clearly in pristine condition!" "The workers were professional and the front office personal were quick to respond and friendly! I would recommend BDS Concrete Pumping to anyone."